DOES YOUR COMPANY PAY TAXES? If you are a profitable organization, own your facility, and are interested in reducing your company’s overhead; Solar is right for you. Organizations can go solar for less because of the ITC Federal Tax Credit (30%) and Accelerated Depreciation. Payback for the cost your solar system can be achieved in as little as 2-3 years. Sol Luna Solar helping more businesses achieve energy independence because of our value proposition and ability to supply our commercial customers with a low-cost, long-term value energy solution. Renewable energy integration to elevate your business! Business with tax liability see a great commercial return they take a credit of 30 percent for the total installed cost of the solar PV system. The credit reduces the income taxes that a person or company must pay the government. Companies are eligible for the 30% tax credit through 2019. In 2020 it will be reduced to 26 percent and 22 percent in year 2021. Following 2021, the commercial solar tax credit is expected to drop to 10 percent. With Accelerated Depreciation solar systems can be deducted over 5 years. 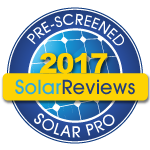 With MACRS, solar assets are able to depreciate over a five year period. 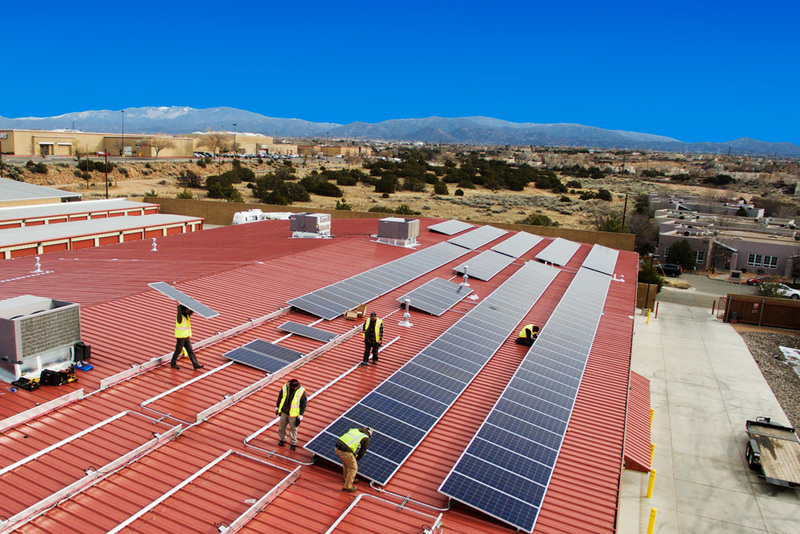 This allows for a faster return on investment from your commercial solar system. Sol Luna Solar has helped so many business transition to independent electricity generation by installing solar at their facilities. Our competency, deliverables, and project management success; make us a reliable partner for the future of your business. To find out if you business is eligible for the federal tax credit and solar accelerated depreciation, contact your tax advisor. Sol Luna Solar will walk you through the process of going solar and encourages all business to speak with their accountant to ensure tax credits and depcreciated will be caputed for the reporting year.